Can you feel the love today? Kourtney Kardashian‘s family took to social media to shower her with affection and praise on Tuesday, April 18, in honor of her 38th birthday. 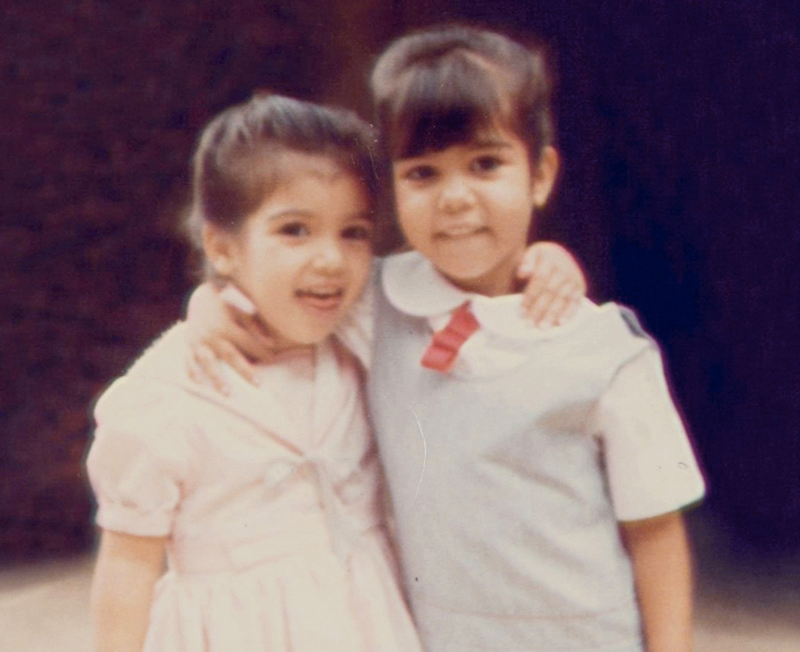 Not to be outdone, family matriarch Kris Jenner posted a collage of photos from Kourtney’s childhood, plus two of her as an adult.